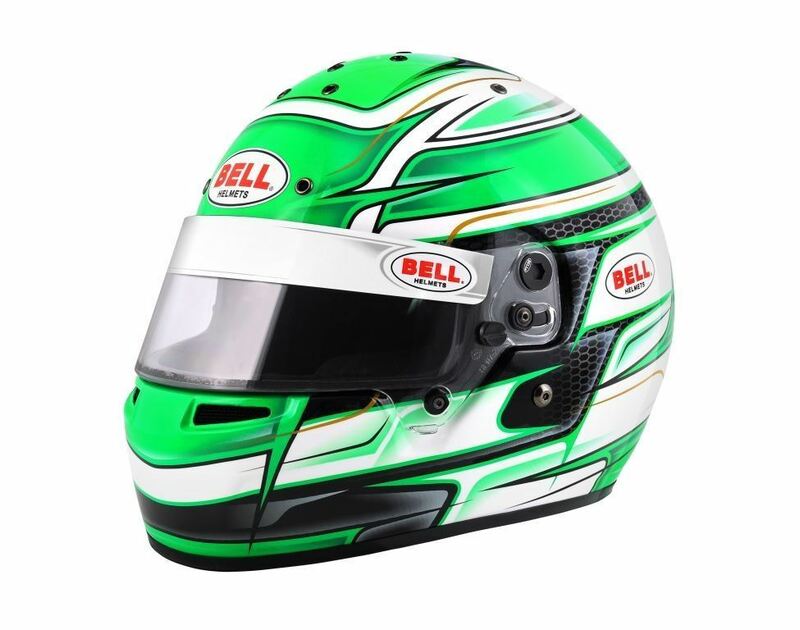 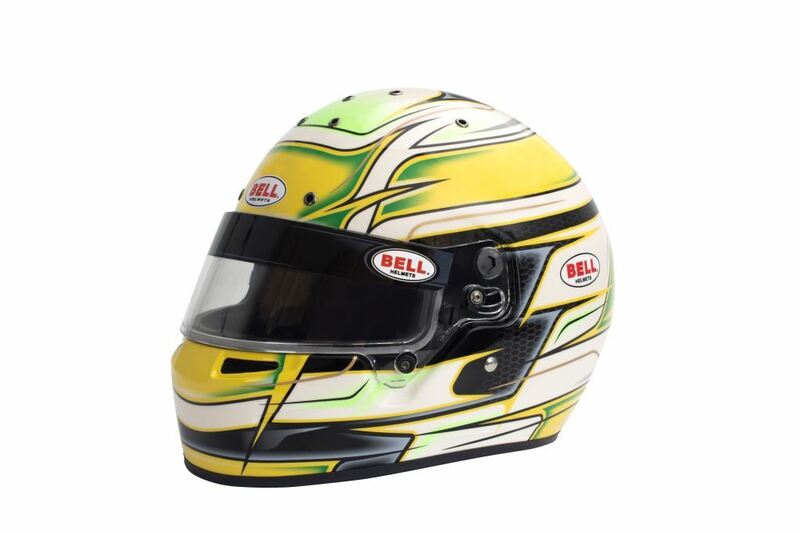 The Bell KC7 Venom helmet is certified to the new CMH standard, developed jointly by the FIA Institute and the Snell Memorial Foundation. 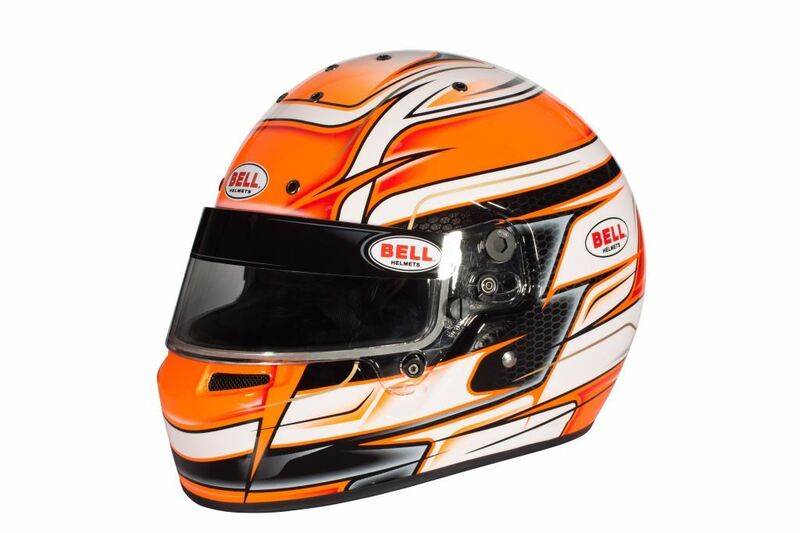 This standard has been developed to create safer and lighter helmets for use in karting. 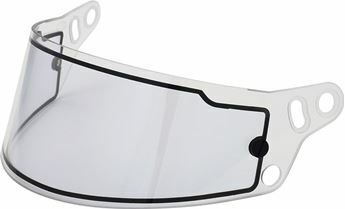 Powerful top and chinbar ventilations thanks to a total of no less than 14 air intakes and extraction channels.